Want to get some custom soccer shirts printed? Do you have a corporate team and need some soccer shirt printing done for a corporate soccer match? 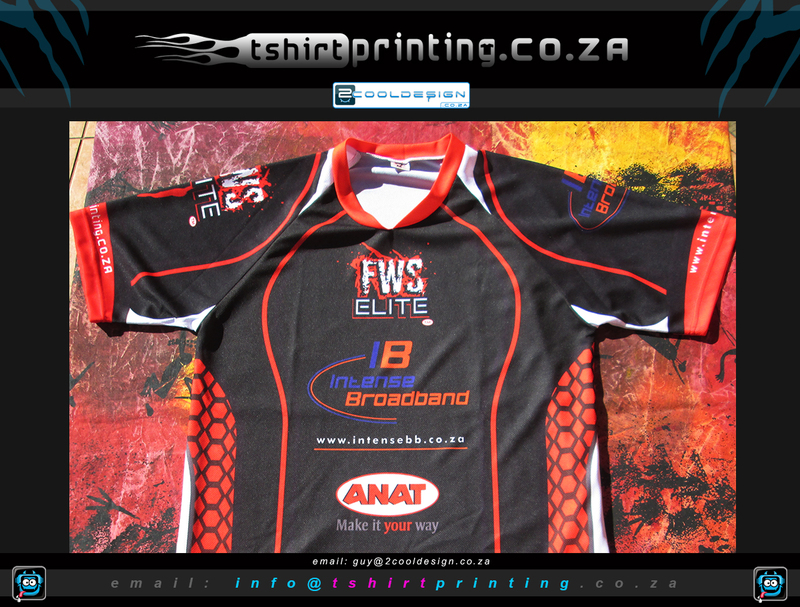 Take a look at this project: The client requested some soccer shirt printing with custom name and a custom team name.